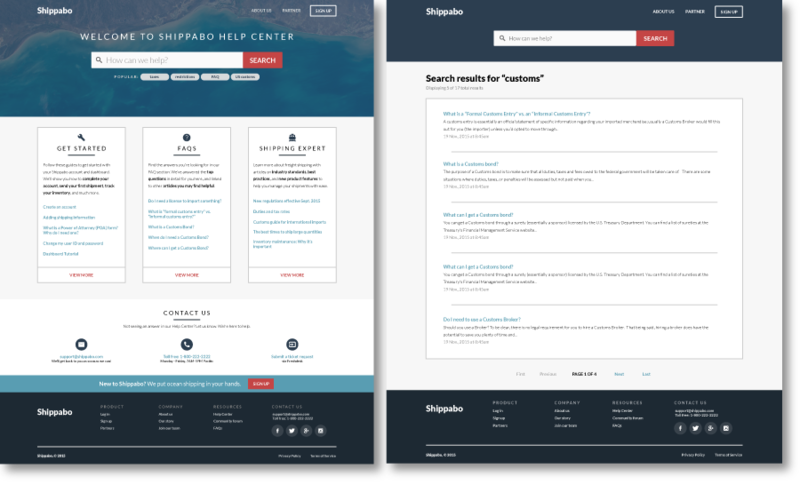 I created a nautical color palette and website design for Shippabo's Knowledge Base, where clients can search for help articles, browse resource pages and get in contact with the company with concerns and questions. 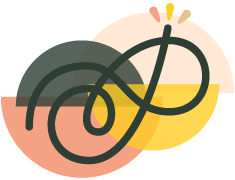 The goal of the project was to modernize the design of a generic Help site, organize information that is easy to navigate and bring relevant information and search to the forefront. Shippabo is a Los Angeles-based startup focusing on making ocean import/export easier and more widely available.